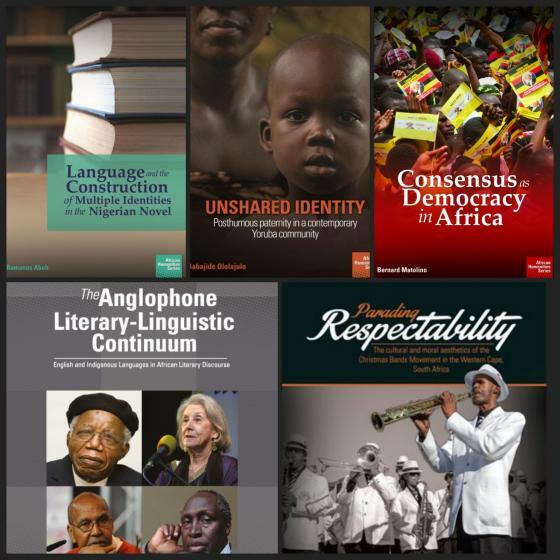 The African Humanities Series is a partnership between the African Humanities Program (AHP) of the American Council of Learned Societies and academic publishers NISC (Pty) Ltd. The Series covers topics in African histories, languages, literatures, philosophies, politics and cultures. Submissions are solicited from Fellows of the AHP, which is administered by the American Council of Learned Societies and financially supported by the Carnegie Corporation of New York.